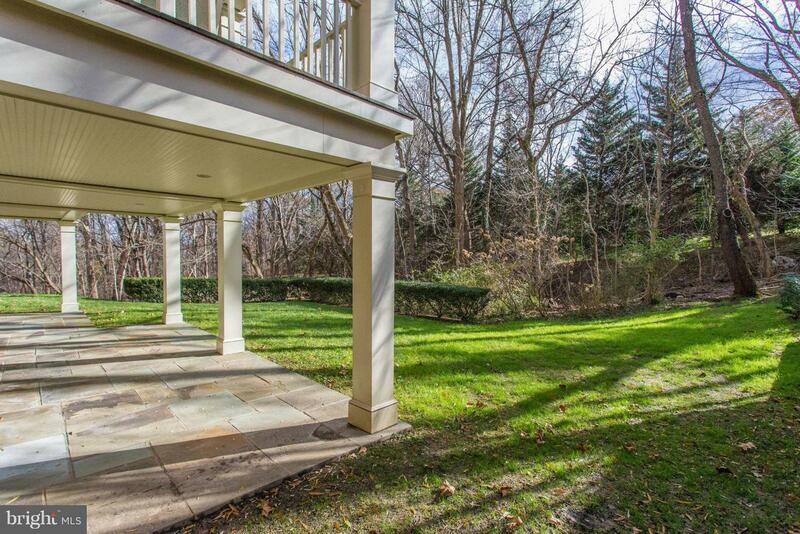 Imagine sitting out on one of the 3 expansive outdoor living spaces, sipping a coffee or cocktail- enjoying the beauty of the outdoors. 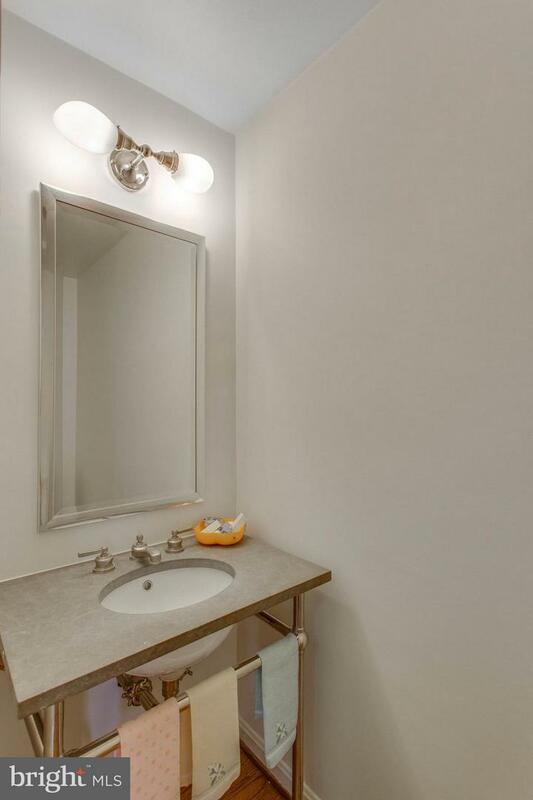 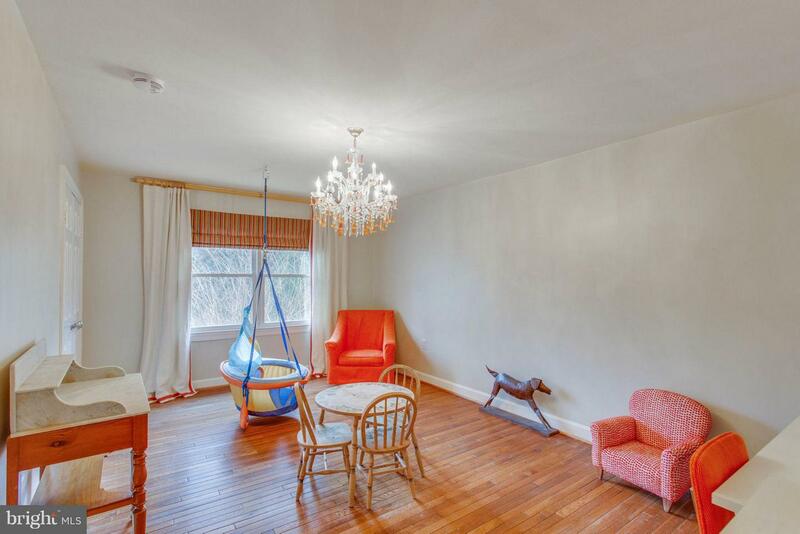 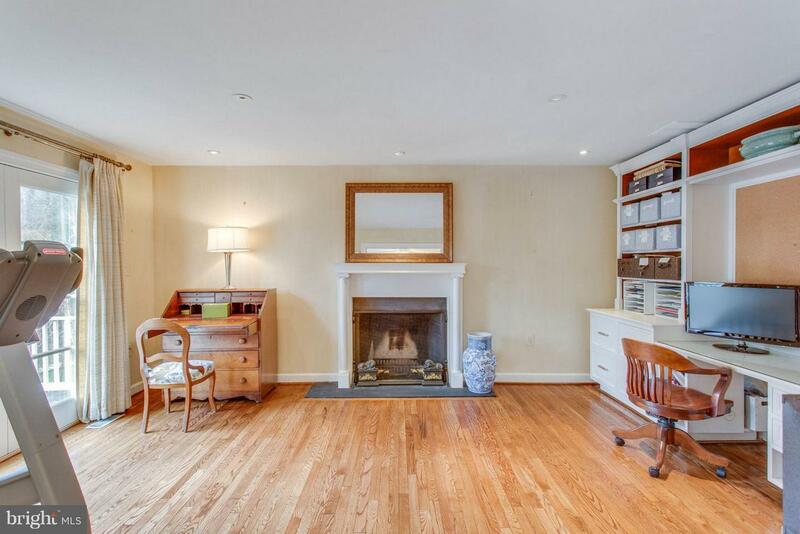 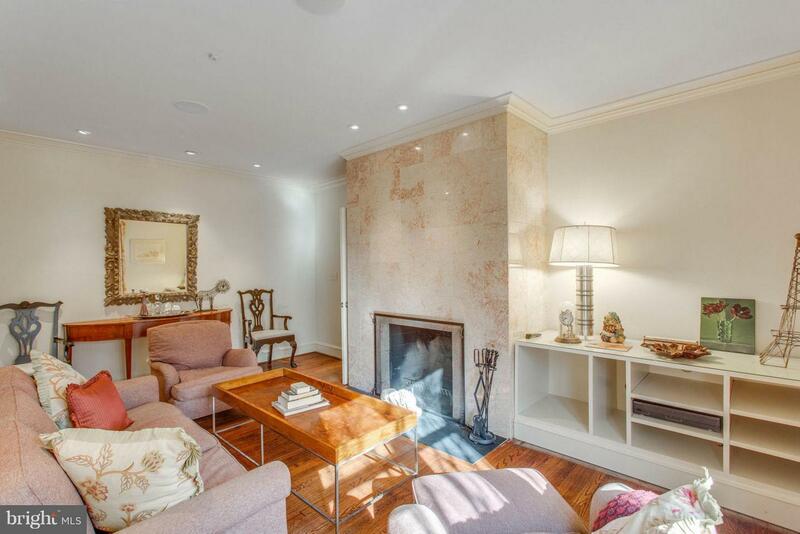 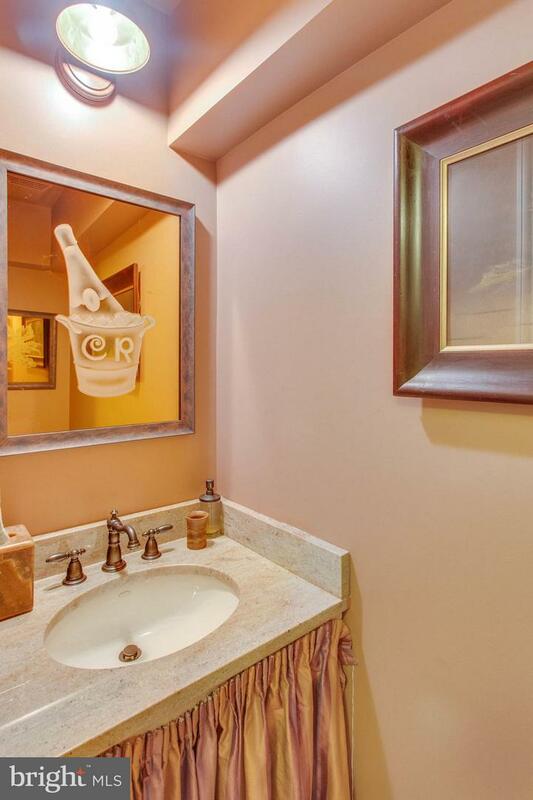 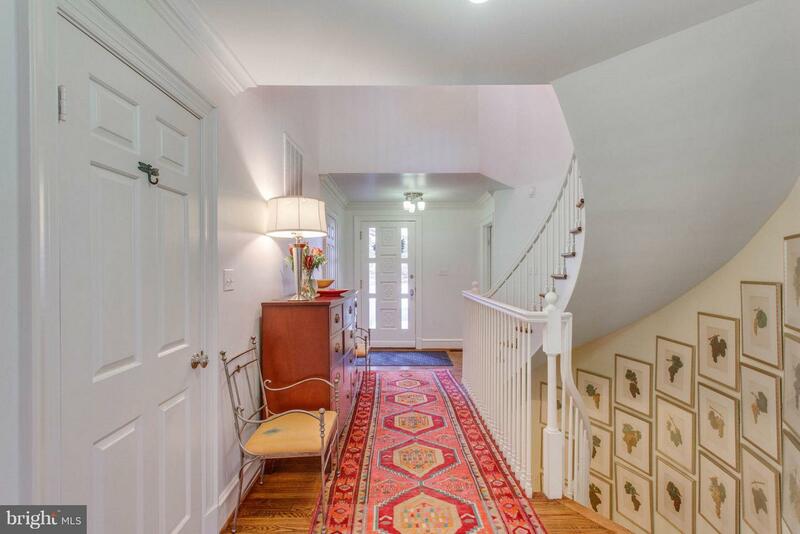 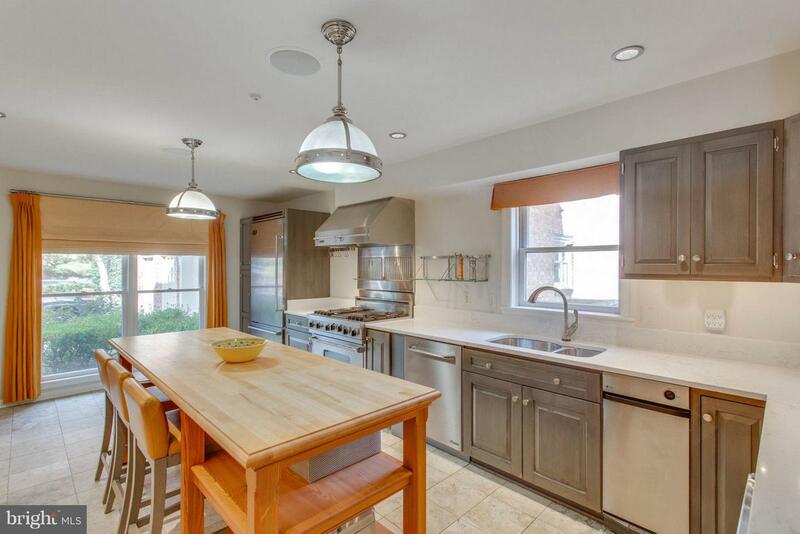 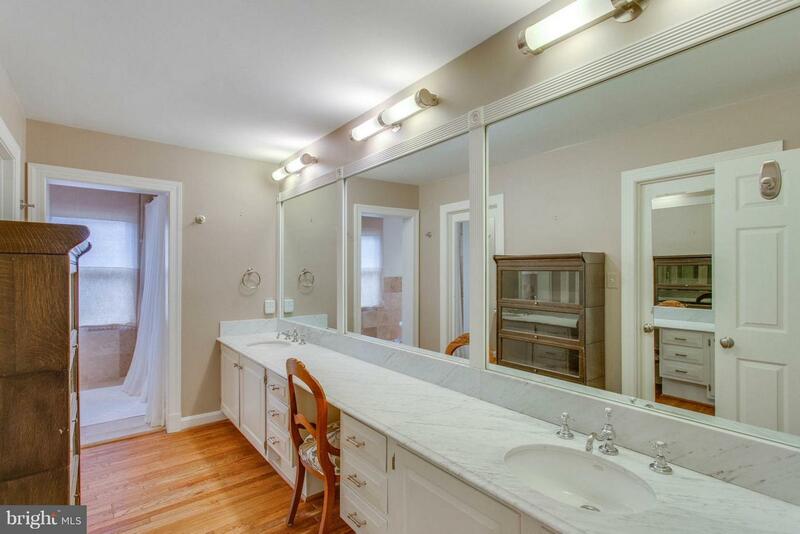 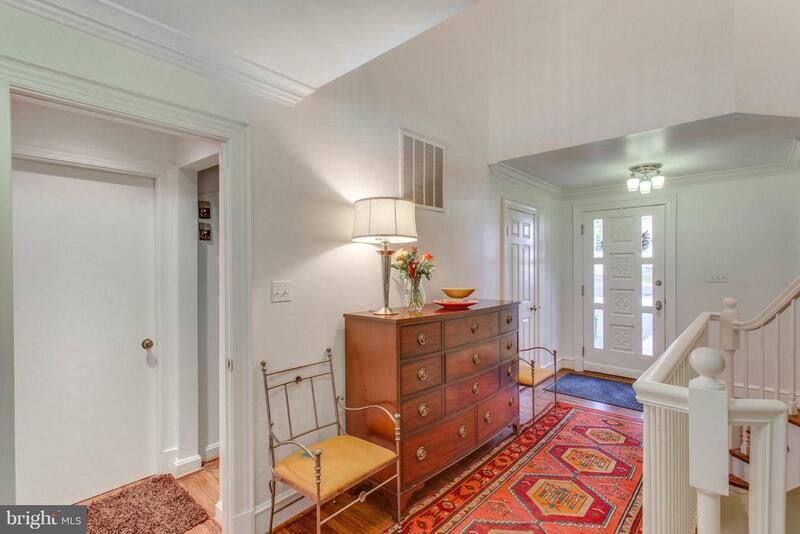 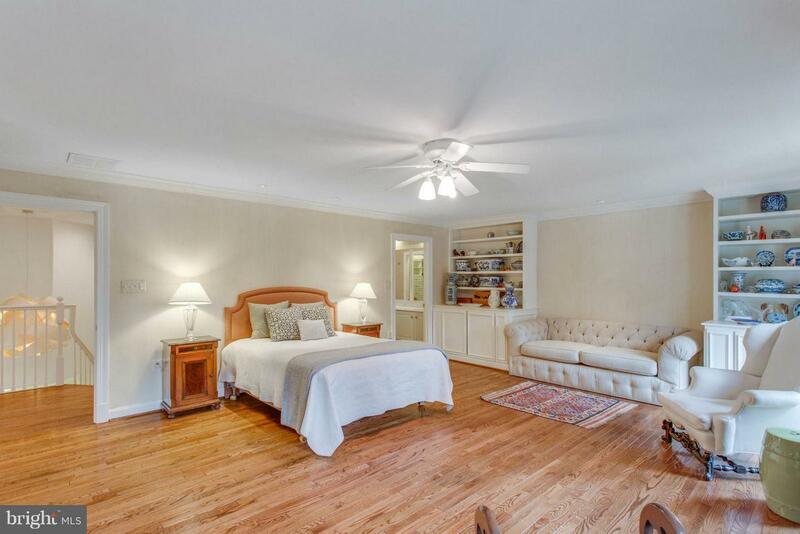 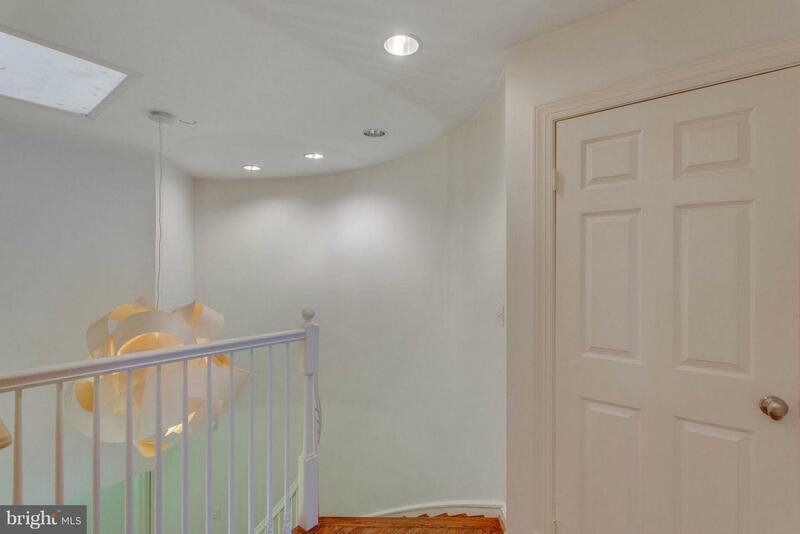 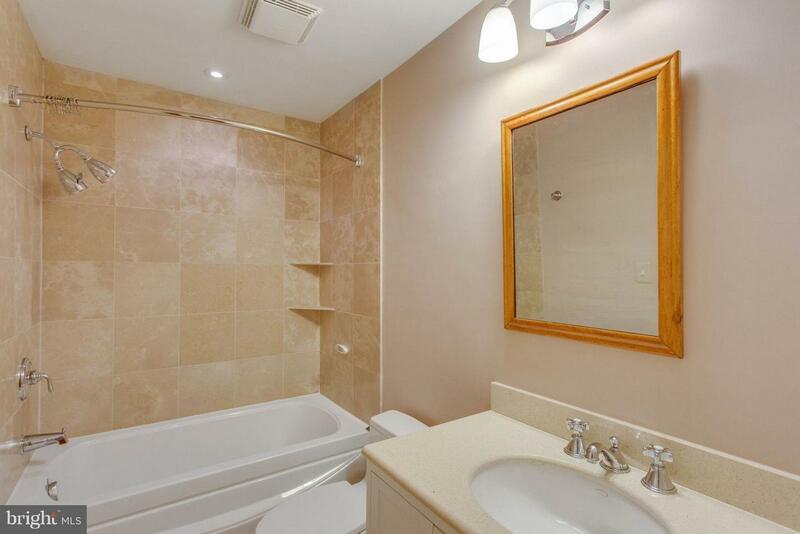 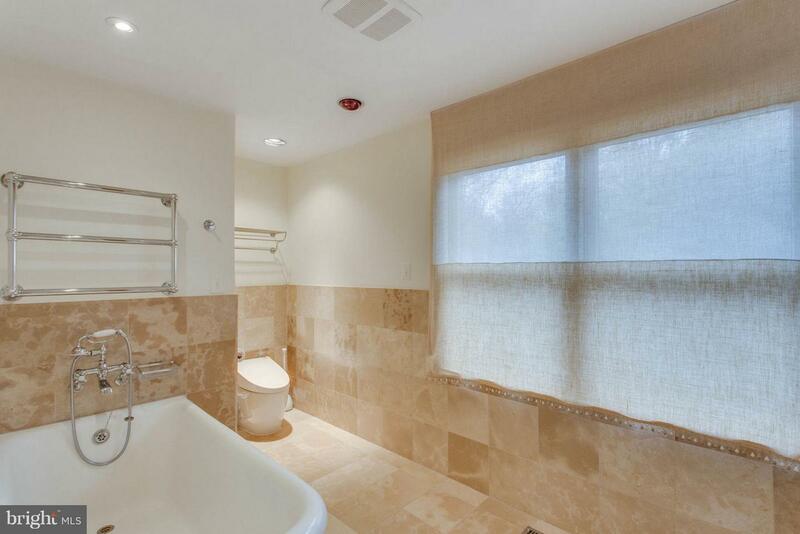 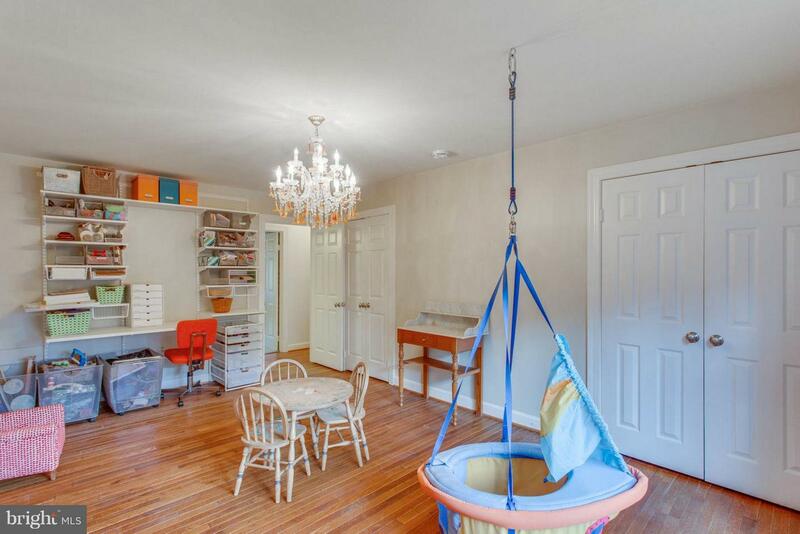 You must see this townhouse to experience the space and updates that abound. 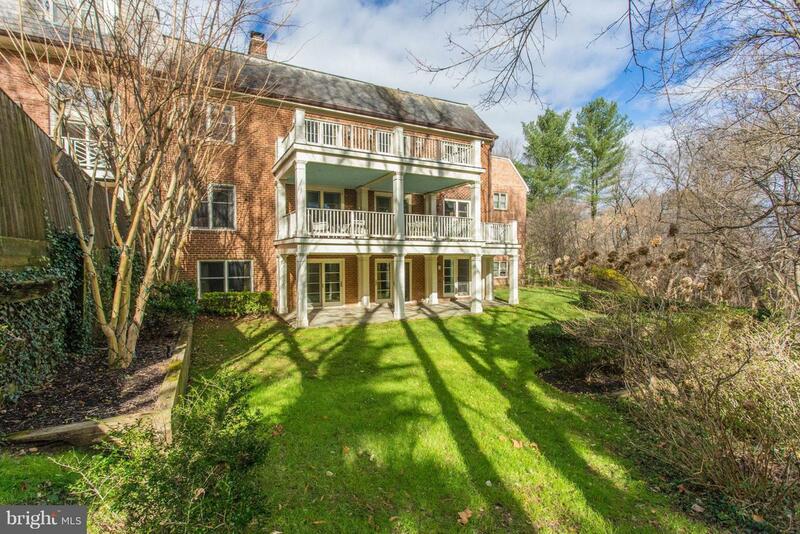 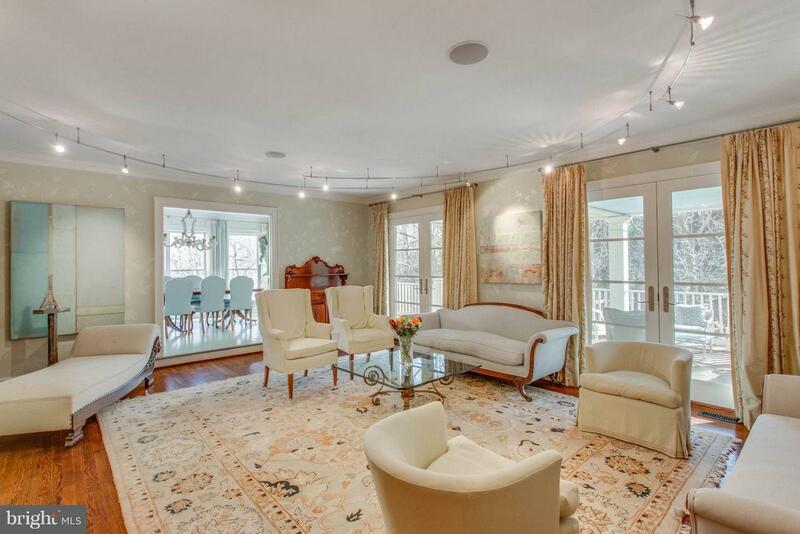 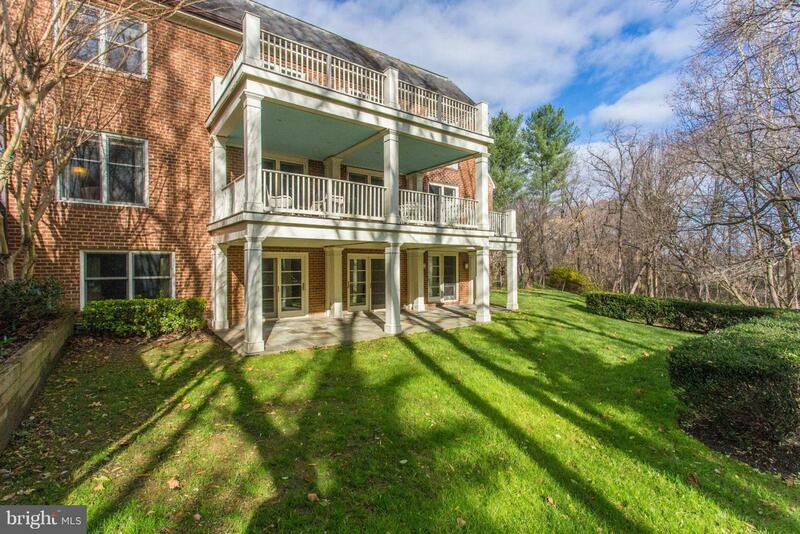 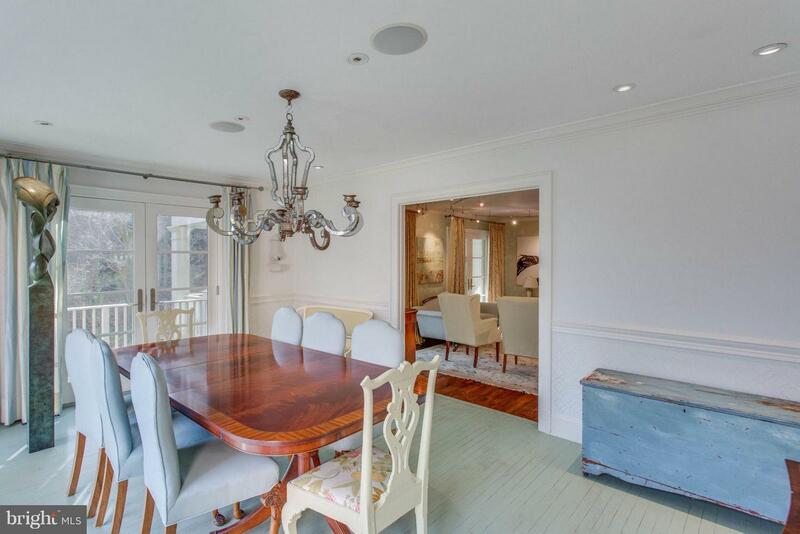 Exquisite and picturesque townhouse beautifully nestled in Merrywood on the Potomac River~s ~Gold Coast~. 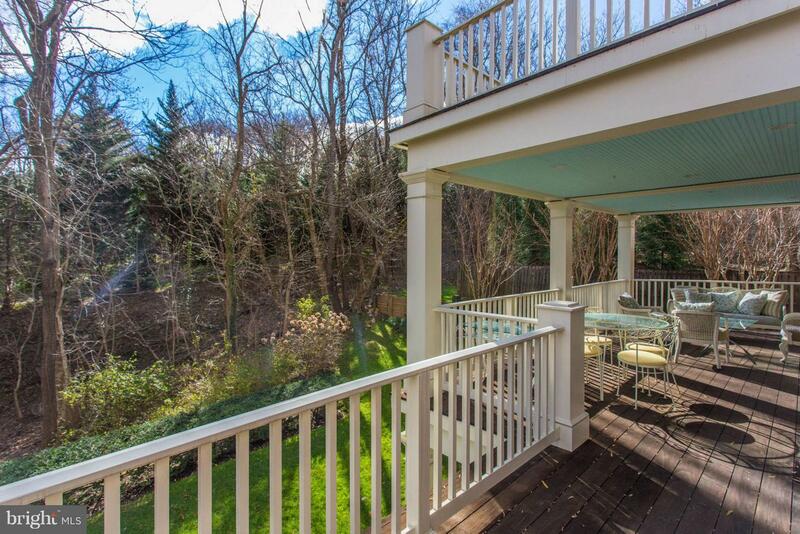 Surrounded by multi-million dollar homes in a true park setting, this townhome/condo enclave of 20 homes is on 23 private acres. 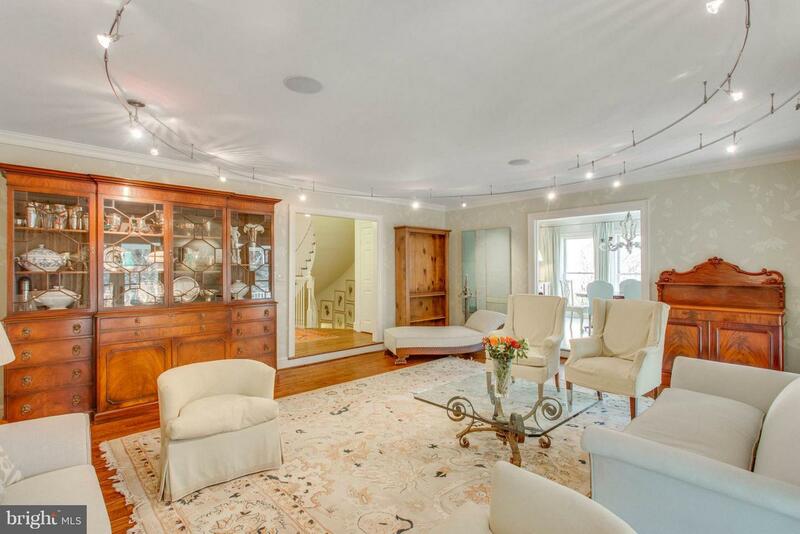 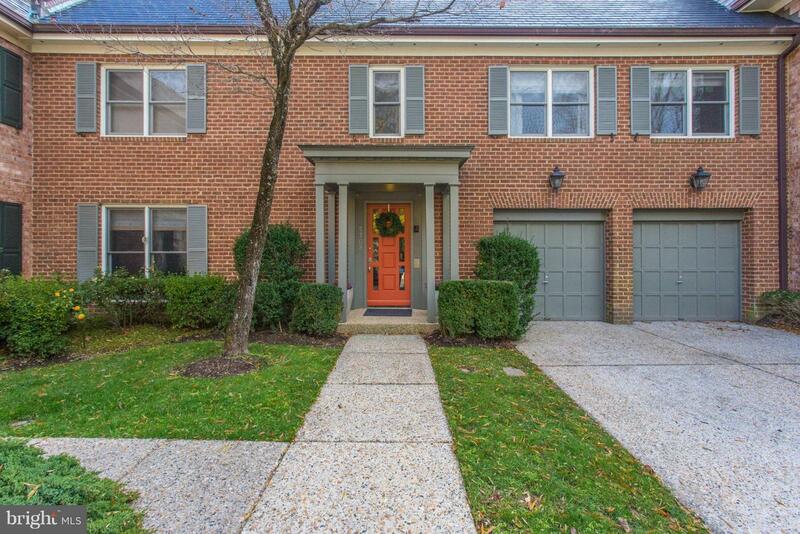 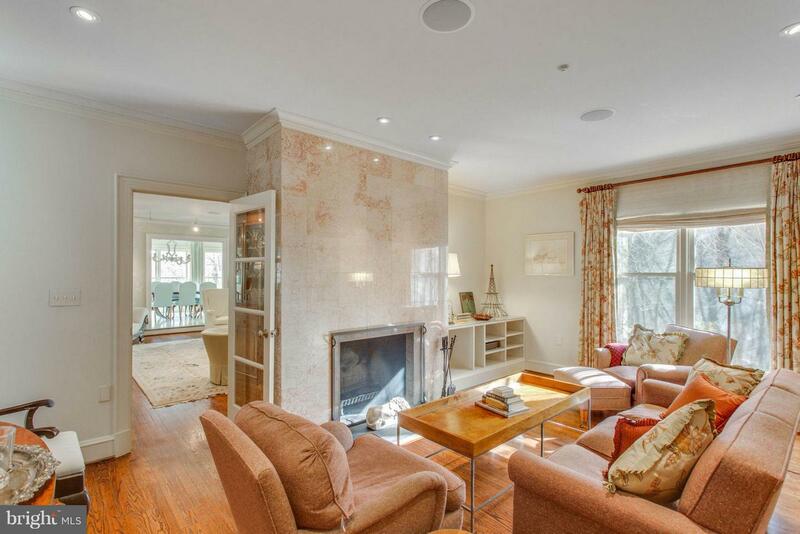 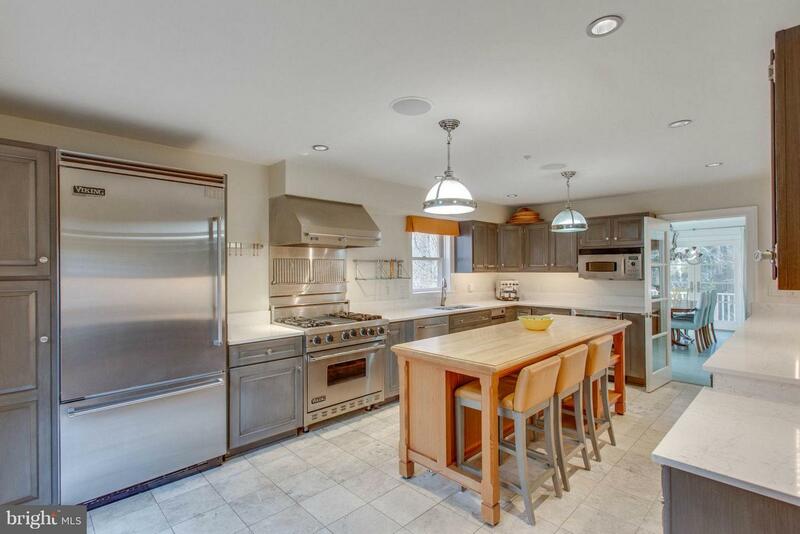 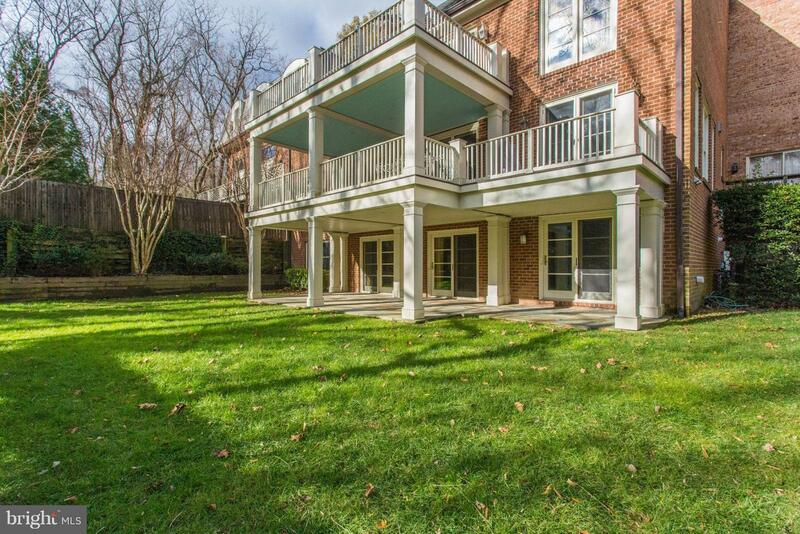 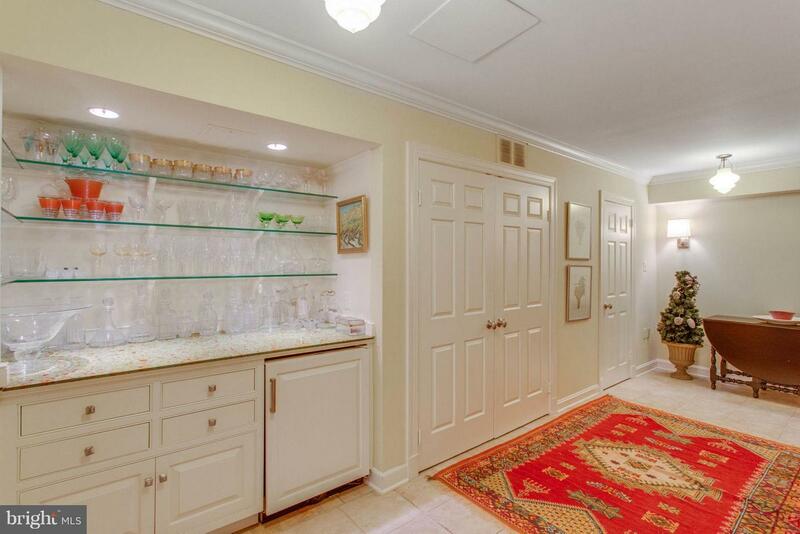 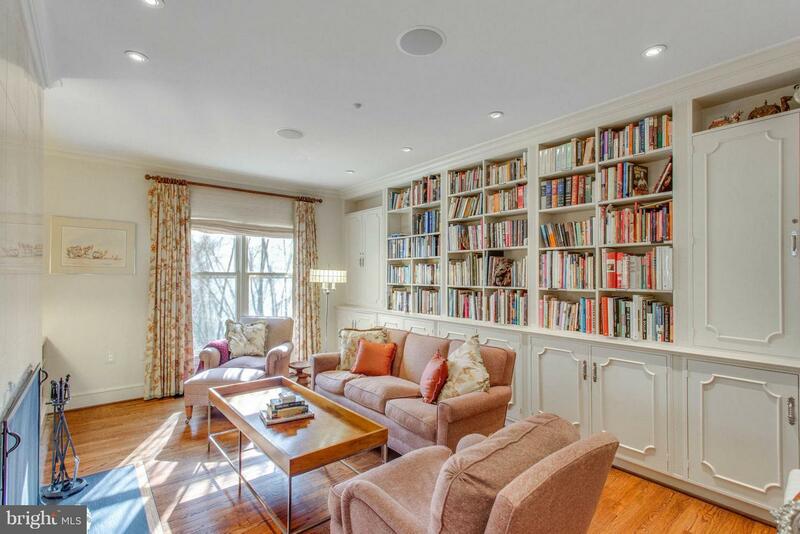 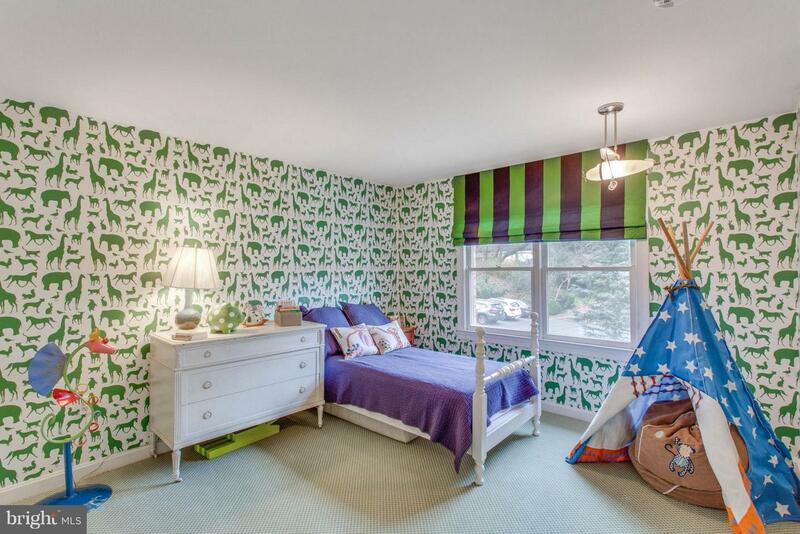 This stately community has been a landmark in McLean and is highly sought after. 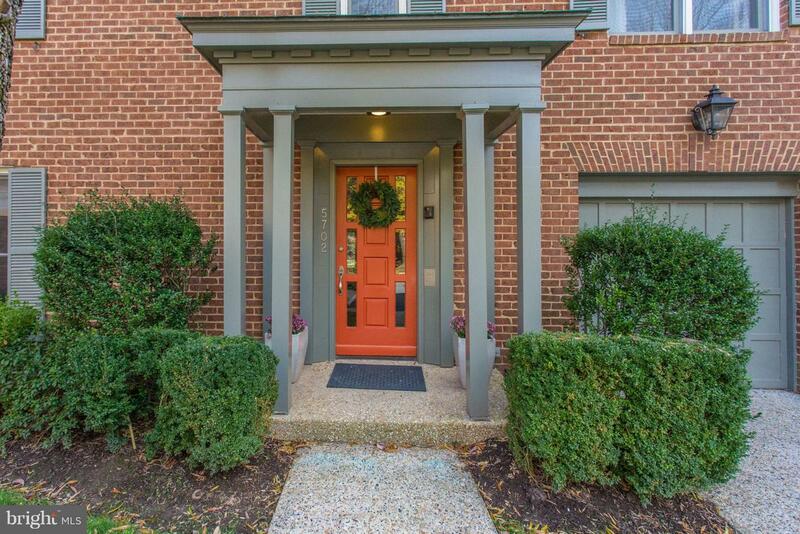 The distinguished community includes desirable walking paths and a tennis court. 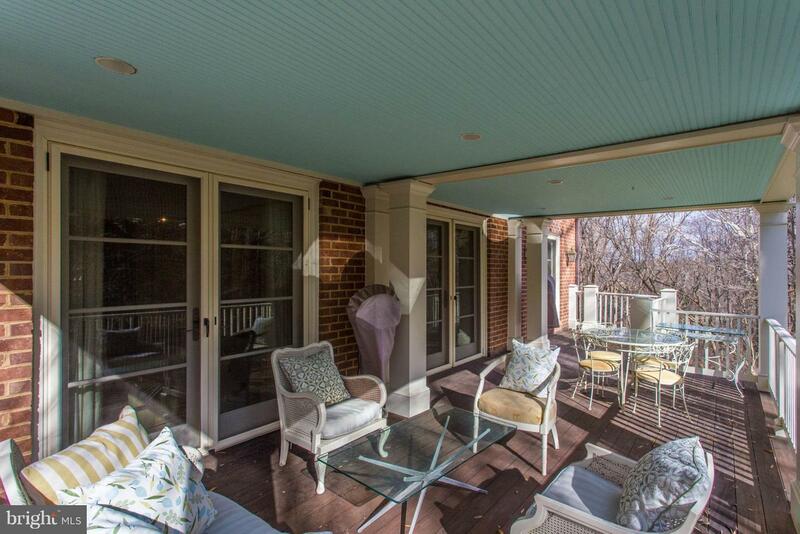 Pristine and picturesque, this luxurious townhome lives like a traditional detached three ~ level home. 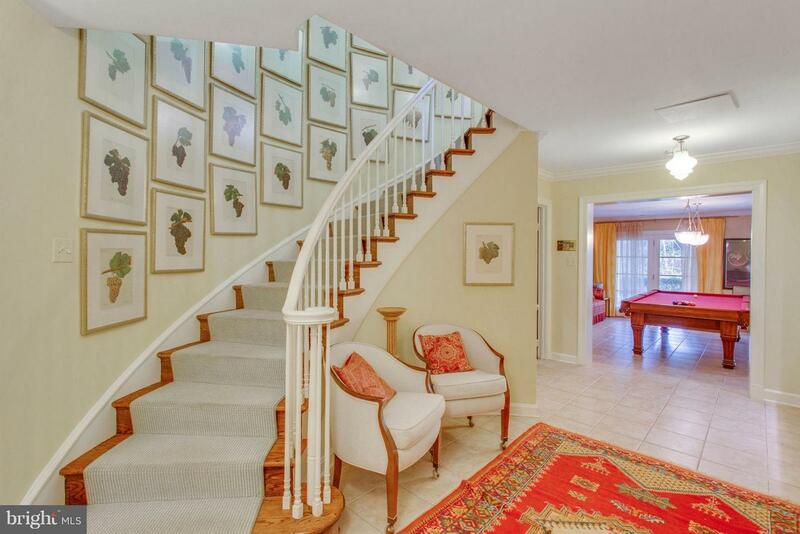 It incorporates the most desirable and traditional 3 level layout with triple exposures - east, north and west. 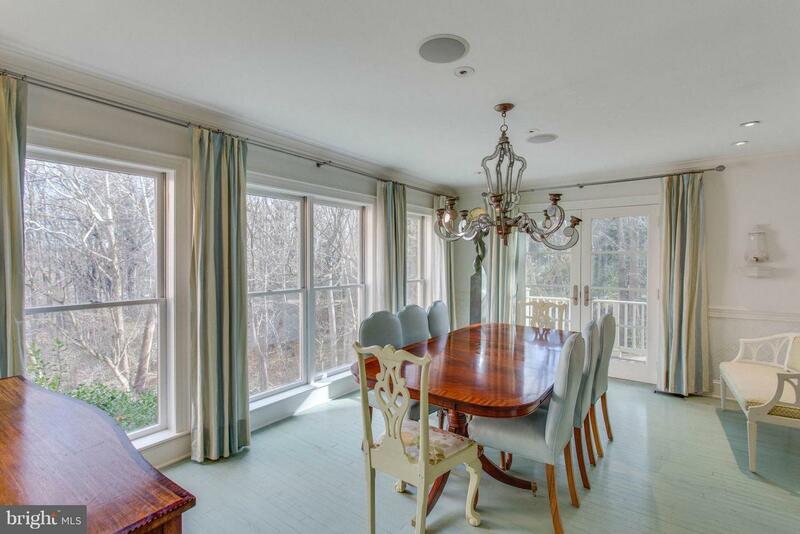 The outdoor ~rooms~ are uniquely incorporated with the indoors on all levels, with a large porch off the Living and Dining Rooms, an open balcony in the sky off the Master Bedroom and Master Sitting Room, and a 600 square foot covered , columned flagstone patio off the walk-out lower level. 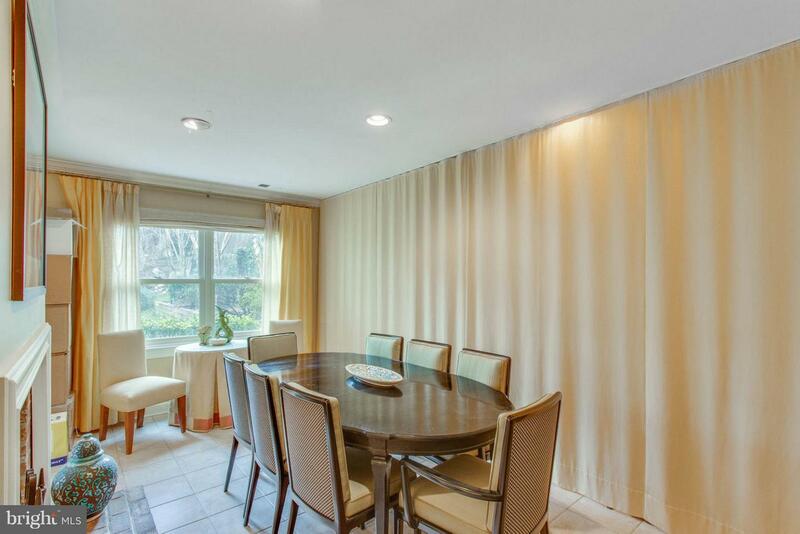 Enhanced by new Marvin doors and windows, there are spacious rooms for comfortable family living or elegant entertaining. 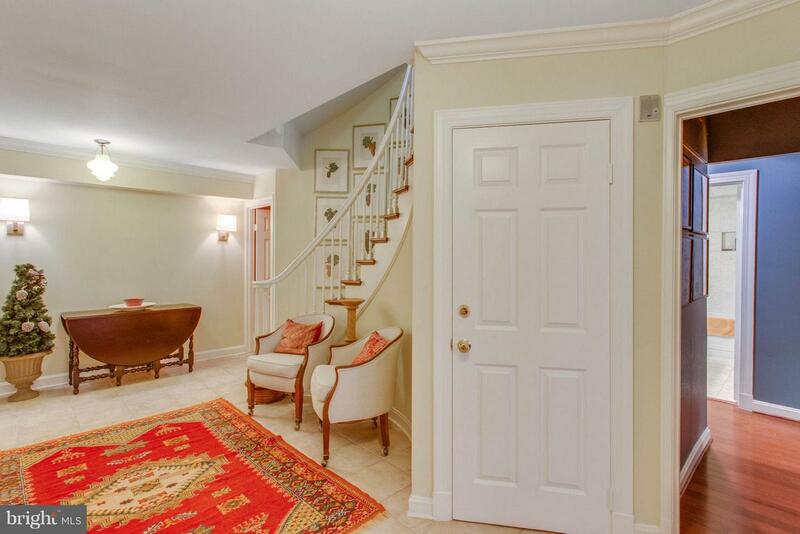 The main level features an open, airy layout. 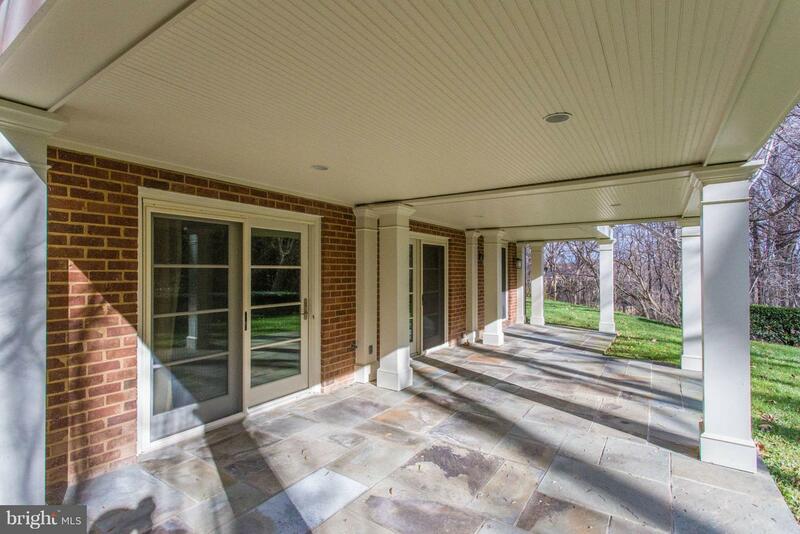 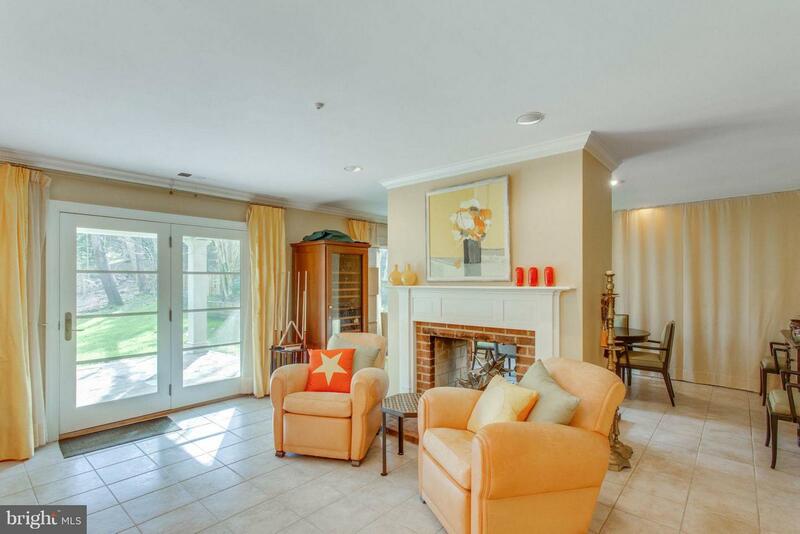 Enjoy the peaceful parkland views from your formal living, dining rooms, and library. 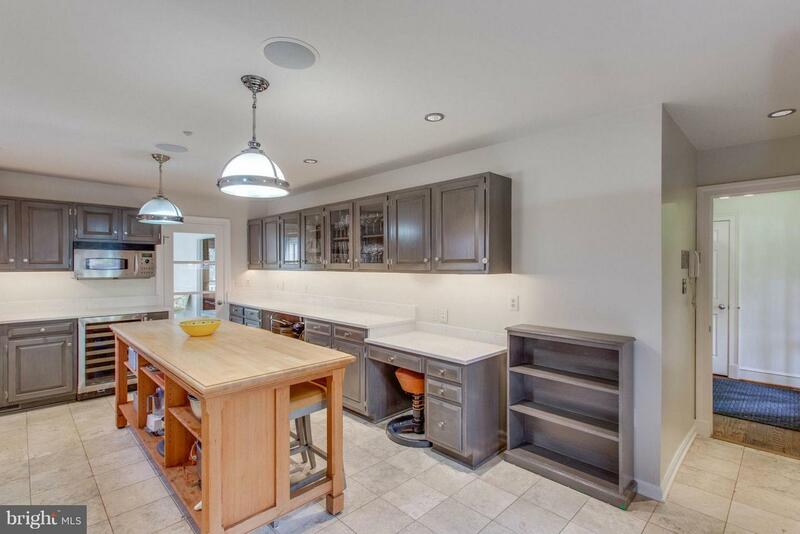 The sleek gourmet kitchen features a custom heart pine island, Quartz counters, high end stainless steel appliances, including a Wolf Range and a wine cooler, and plentiful custom faux-painted cabinetry. 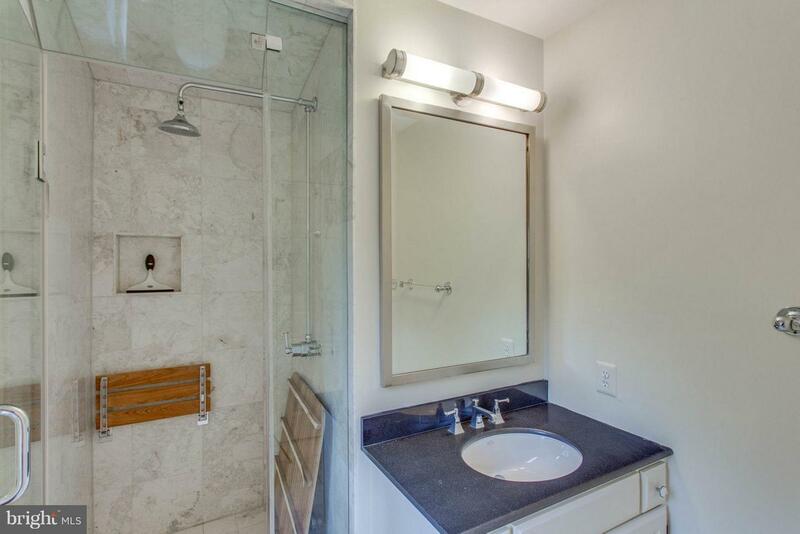 This is the only house in Merrywood with natural gas appliances: the Wolf Range, a tankless gas Rinnai water heater, and gas forced air heating and AC. 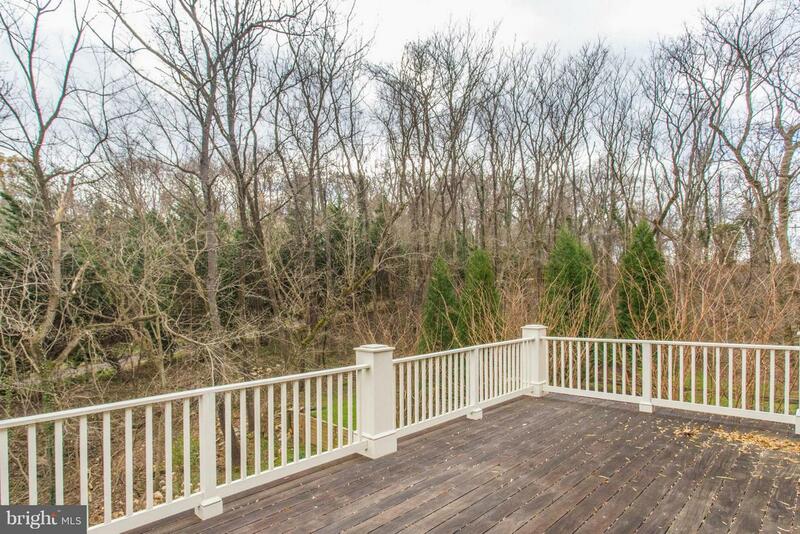 Sip a tasty beverage while enjoying the spectacular views from the custom designed and built 3 story Brazilian hardwood deck.Elegant curving wood staircases gracefully turn and open to three levels, gleaming hardwood and stone floors, custom lighting and built-in cabinetry. 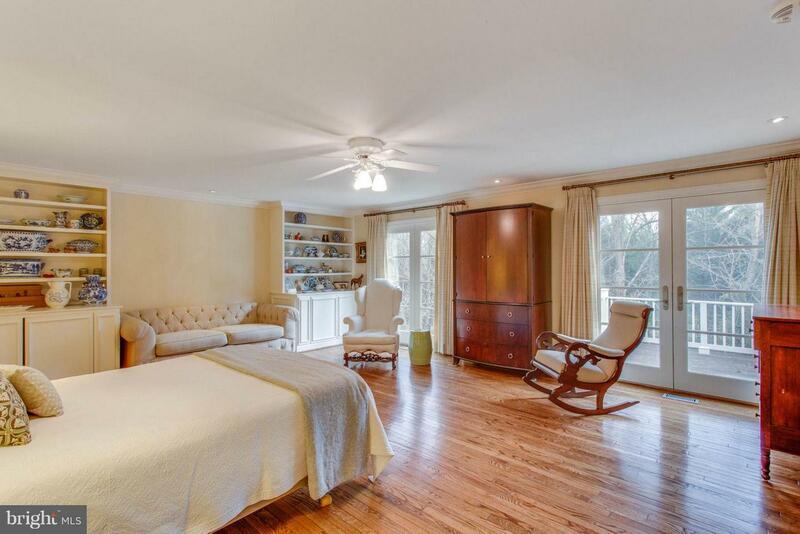 A delightful, sunny master bedroom suite boasts a private sitting room with fireplace, extensive custom built-ins, floor-to-ceiling windows, an elegant updated marble bathroom and his and her customized walk-in closets. 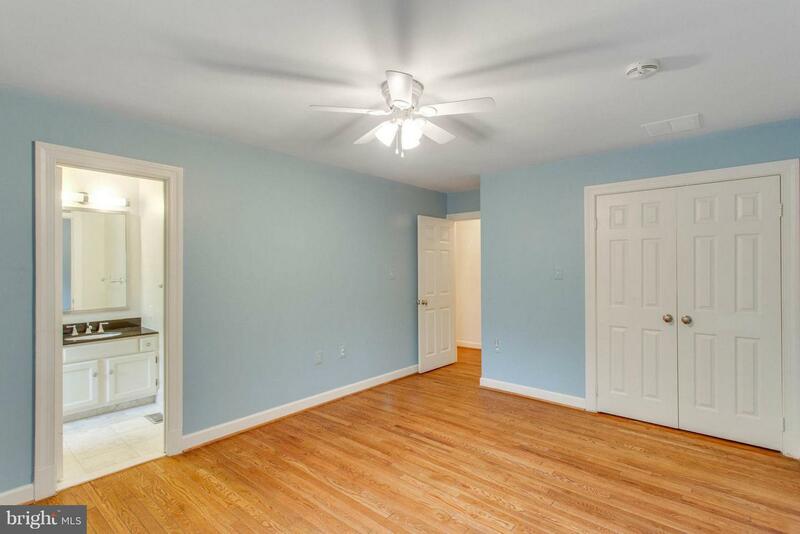 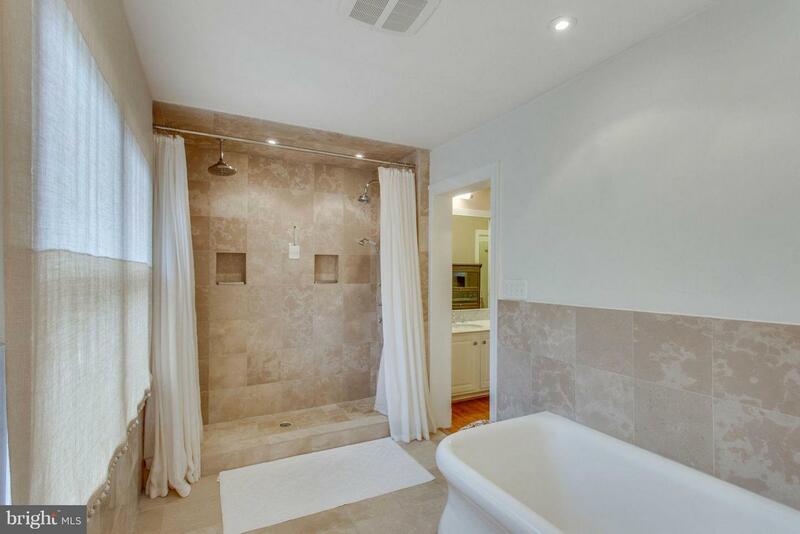 There are four other bedrooms and renovated baths, including one with a steam shower ~ enough bonus rooms for an office, exercise room or play room. 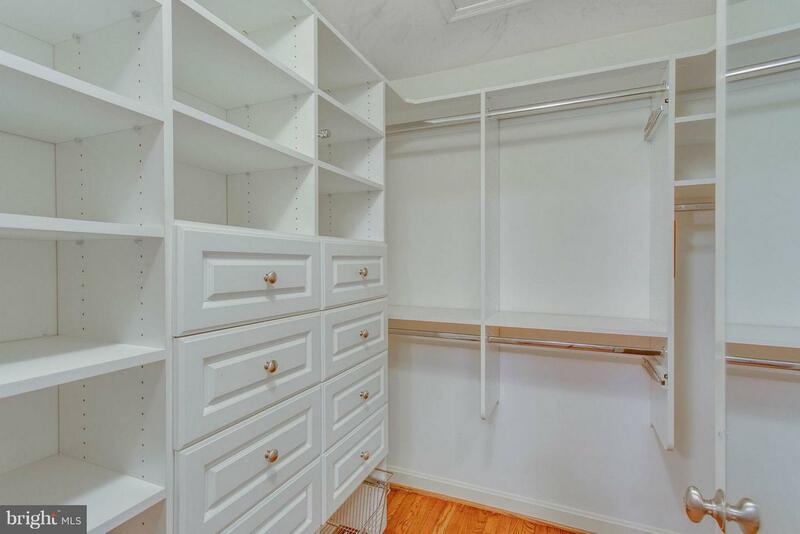 The townhouse also includes a option to install an elevator with stacked closets/entry on each of the 3 levels. 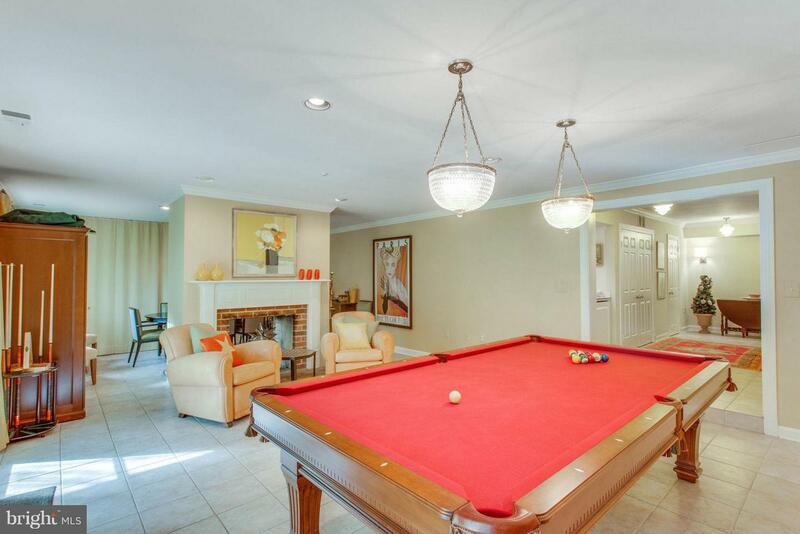 The lower level features a large open room with two-sided fireplace and custom granite bar, which could be your family room, billiard room, dance party ballroom. 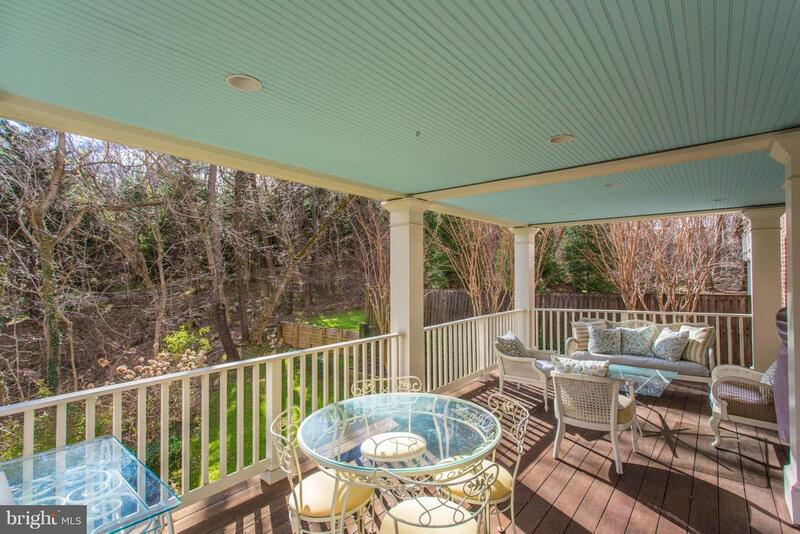 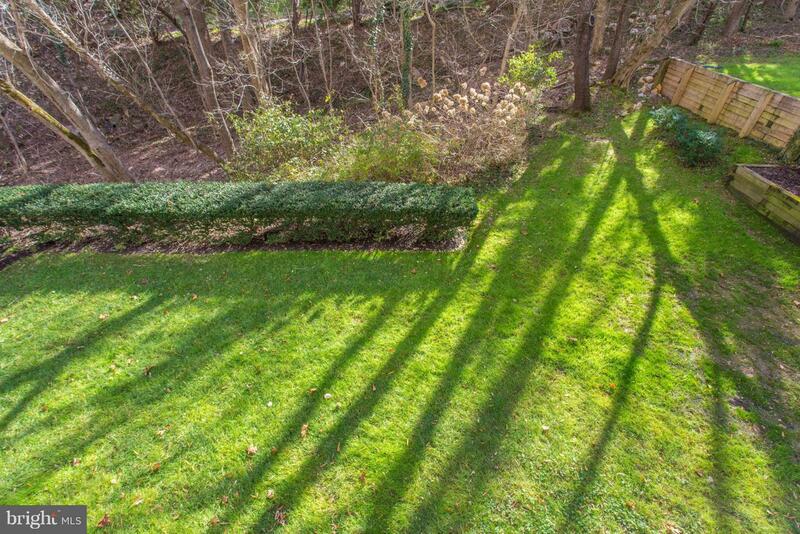 It opens to the covered patio and large private yard and garden surrounded by woods. 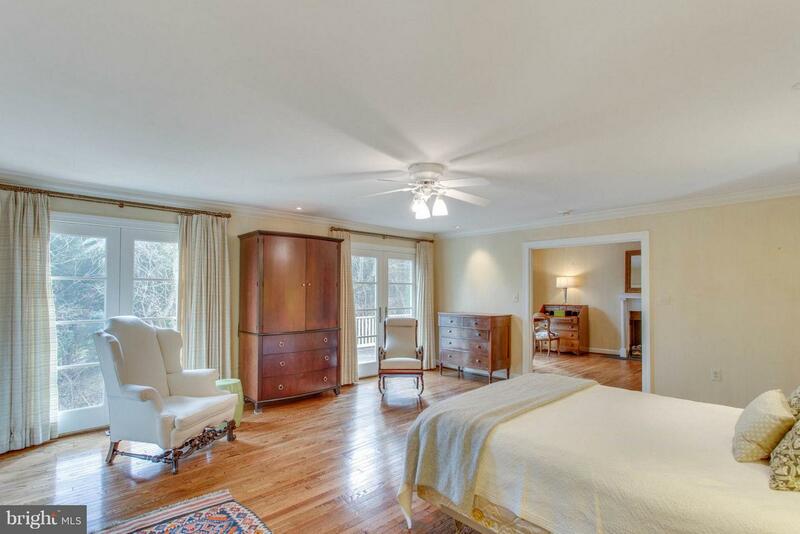 The bedroom here could easily be your home office. 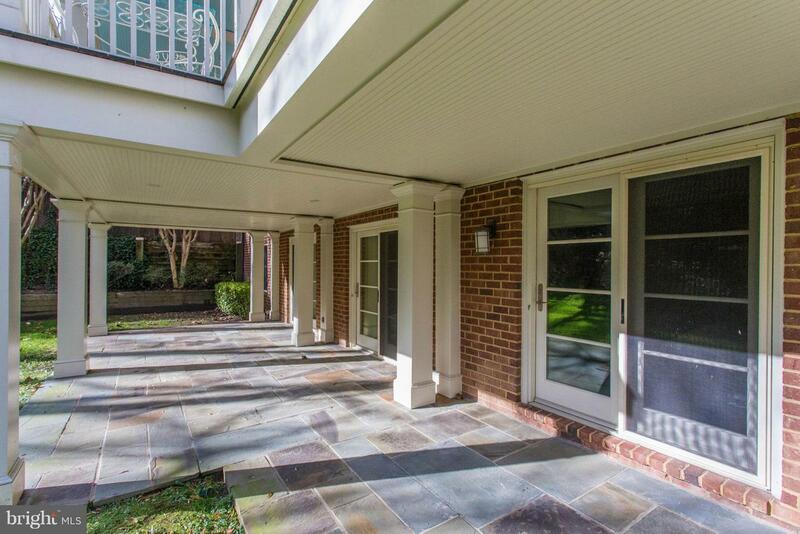 The spacious two-car main level garage enters the house from a private drive includes multiple surface parking spaces for guests. 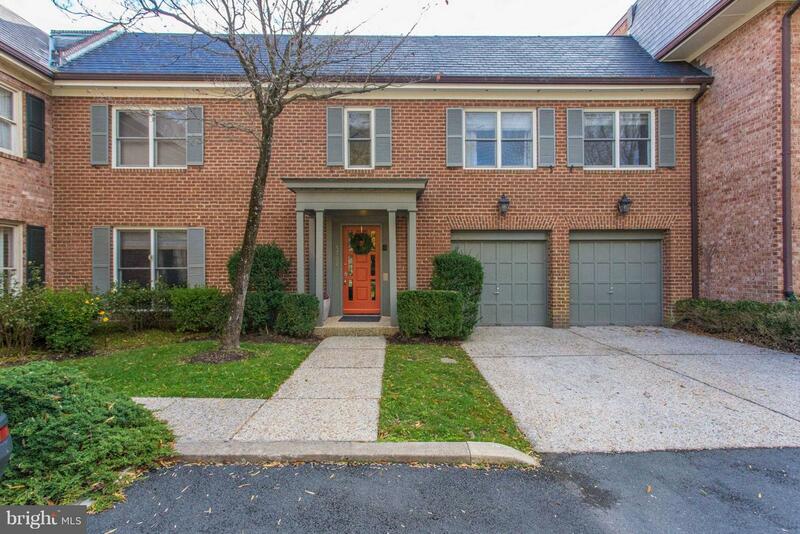 Located minutes to Washington DC, McLean and Tyson's via Chain Bridge Road or GW Parkway. 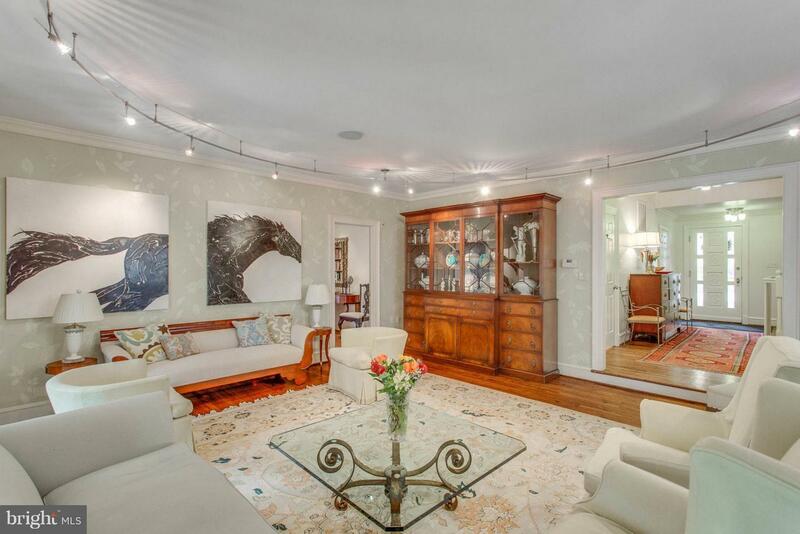 Exceptional luxury with a modern touch!